The holiday season that encompasses fall and winter can bring both joy as well as stress to families. Learn ways to help calm the storms of overexcitabilities, sensory issues, and other states which may predispose a child to holiday stress. 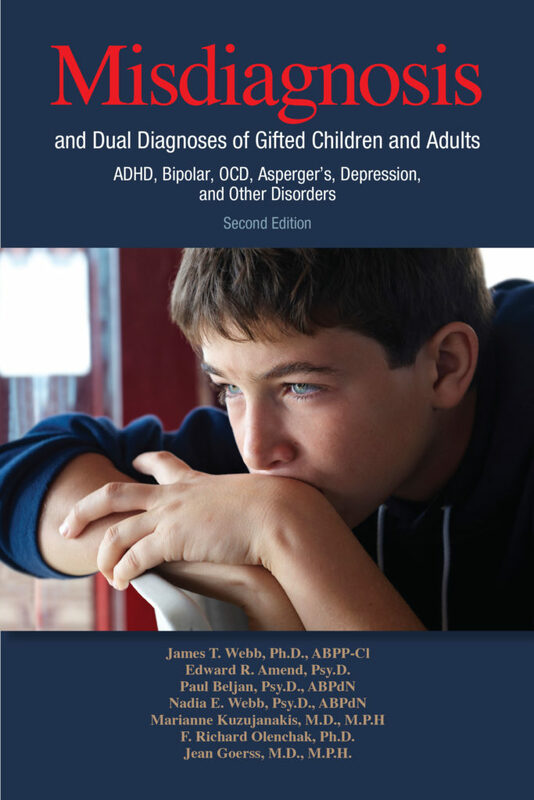 Gifted children are complex and can be misunderstood by educators and medical professionals. Giftedness is not always synonymous with high-achieving. Defining gifted is wrought with many interpretations, leaving some gifted individuals unrecognized and unsupported. Even when recognized, life for the gifted can be marked by stereotyping and internal issues hampering a fulfilling life.